Meeting bodybuilding legend Tom Platz. During many trips to bodybuilding contests, you always wish you meet a popular athlete or even if your lucky a legend of the sport. 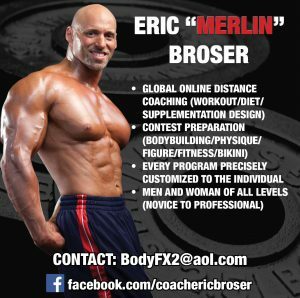 In the past years, thanks to the momentum evolutionofbodybuilding.net is making in regards popularity, especially in Europe, it has given me chance to meet some great people. This year I was lucky to be invited to two VIP dinners with Arnold Schwarzenegger. 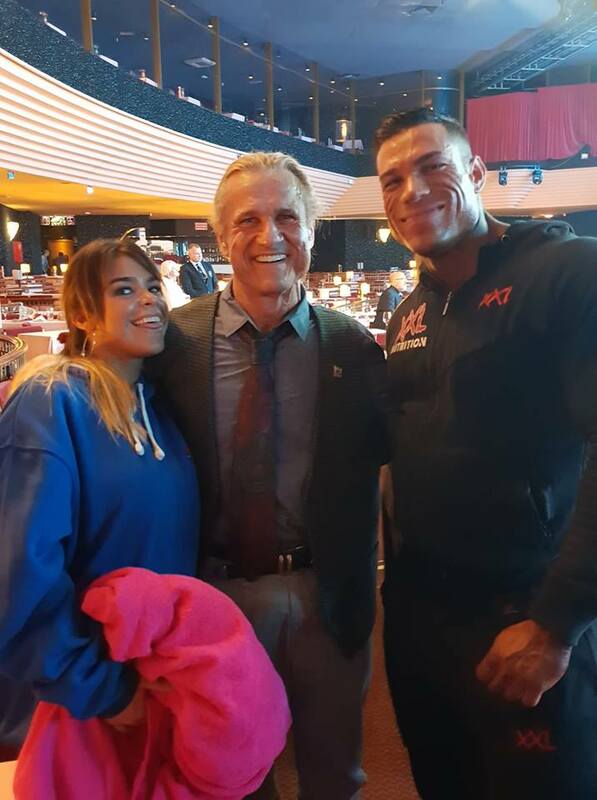 I had the chance to meet him thanks to IFBB President Raphael Santonja. This was a moment that every bodybuilding fan dreams of and I was lucky to have that chance. 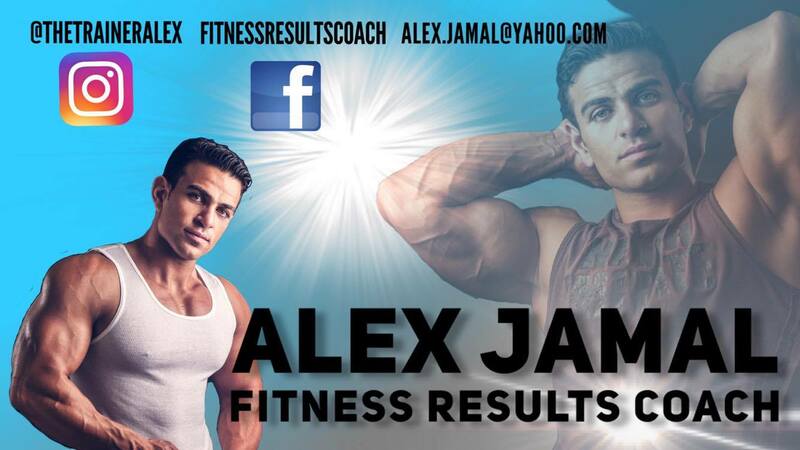 As well I must thank my friend Raymond Cassar for the great photo with him. Sometimes you bump into legends as I did last week (8 November, 2018). 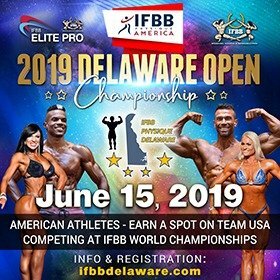 I went for a walk when I had some free time during the week of the 2018 IFBB Bodybuilding World and Elite Pro Bodybuilding Championships. 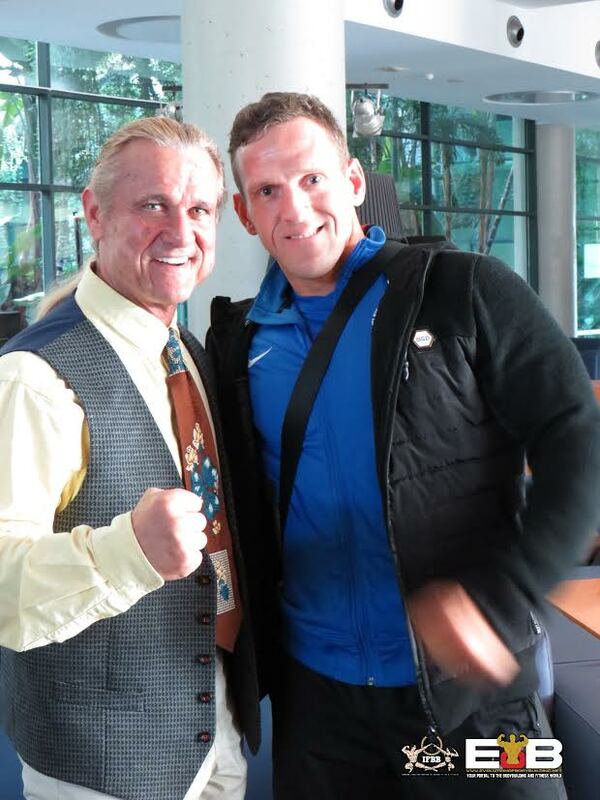 When I returned, there he was sitting quietly at the reception of the hotel, the legendary Tom Platz. I had to look twice. I thought I had been in the sun too long… but it was really him. I walked up to him and said “Hi Tom” and he immediately stood up to shake my hand. I have met many modern athletes and sometimes they don’t even give you any attention when you try to talk to them. The legends of the sport have something special, they appreciate that they have a large following and give their fans attention. As I introduced myself to Tom, he immediately said he has heard about my site and I was quick to show him the features I had published about him, he was very grateful. Rather than just ending the discussion there, we continued to talk for the remaining of the afternoon. We obviously talked about the history and future of bodybuilding, but we also talked about Tom’s new business ventures and life in general. It was great to find out that Tom at the moment is based in Europe, organizing seminars in different countries. 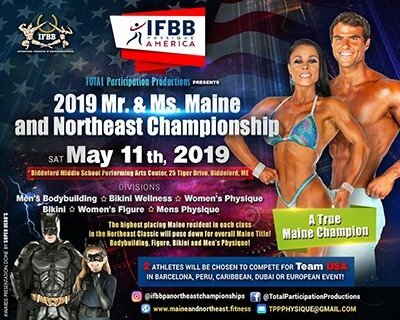 We also talked about the situation between the Pro League/NPC and the IFBB/IFBB Elite Pro League. 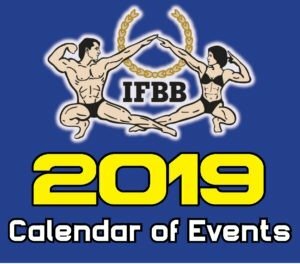 I explained the way the IFBB works and he was very impressed and understood the situation and differences and was grateful to learn more about it. As well, Tom asked about the website and I explained to him how I started it, the difficulties during the years and how it has now become a successful project. 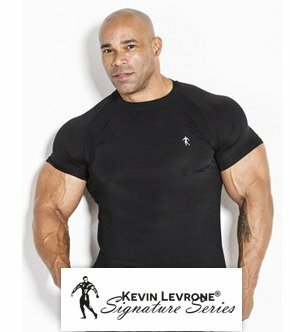 Tom went on to explain he is still popular all over the world just as Shawn Ray, Kevin Levrone and many others that have came close and never won. He insisted that he feels very blessed for this. Another fantastic moment was seeing Tom take the time to take a photo with every fan. As he took care of every detail of how he built his body when he was at his best, it was great to see Tom make sure he looked proper for every photo by buttoning up his vest and unbuttoning it to sit back down, every time. As we talked, the fans kept coming every five minutes as they walked by. 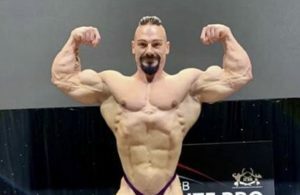 Some of the top amateur bodybuilders from all over the world were star-struck when they saw him and he gave each and every one of them the time they needed. I ended up the designated photographer. 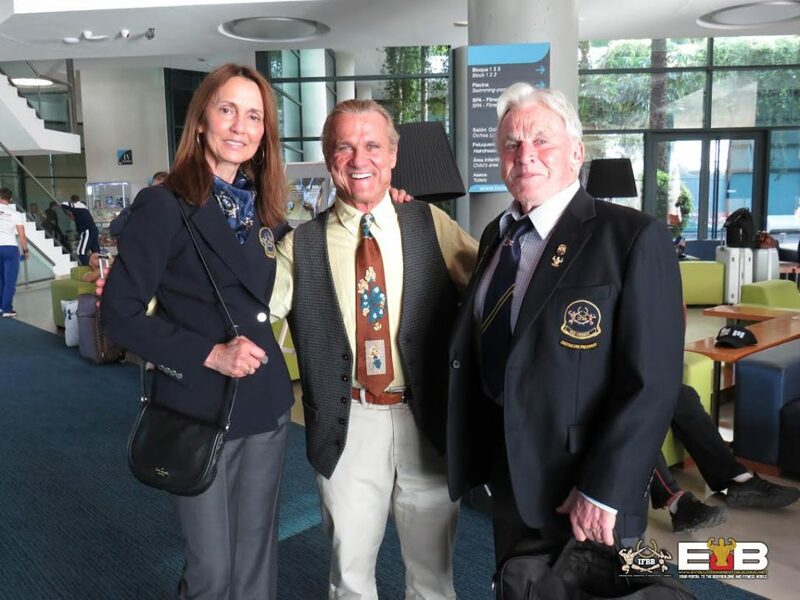 Tom was staying for the entire event and as well the IFBB Congress. The golden moment was when another legendary figure arrived, Paul Graham and his wife Carole. 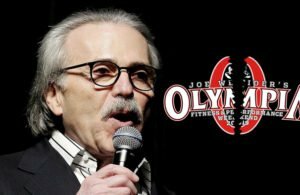 Paul was the promoter of the 1980 Mr. Olympia and as well one of the people that helped make Arnold Schwarzenegger the person he is today. In fact, Arnold was the best man at Paul and Carole’s wedding. Paul helped Arnold in his early years and remained very close to him since them. At that moment, you knew Tom just saw two people he has great respect for and had such a great influence on his life. He immediately got up and hugged Paul and Carole. It was a great moment. Immediately they started to reminisce about the past and the great times they had together. We continued on with our discussion. It was not an official interview, so it would not be right to publish everything we talked about. After awhile, Tom had to leave and he immediately said, we will meet again Kevin. At the IFBB congress, it was so busy, I did not get a chance to meet Tom. But the following day at the beginning of the competition, we managed to meet. Immediately again, Tom got up and said “Hey Kev”, now how many times would such a popular person remember the name of somebody, and especially after meeting so many people. 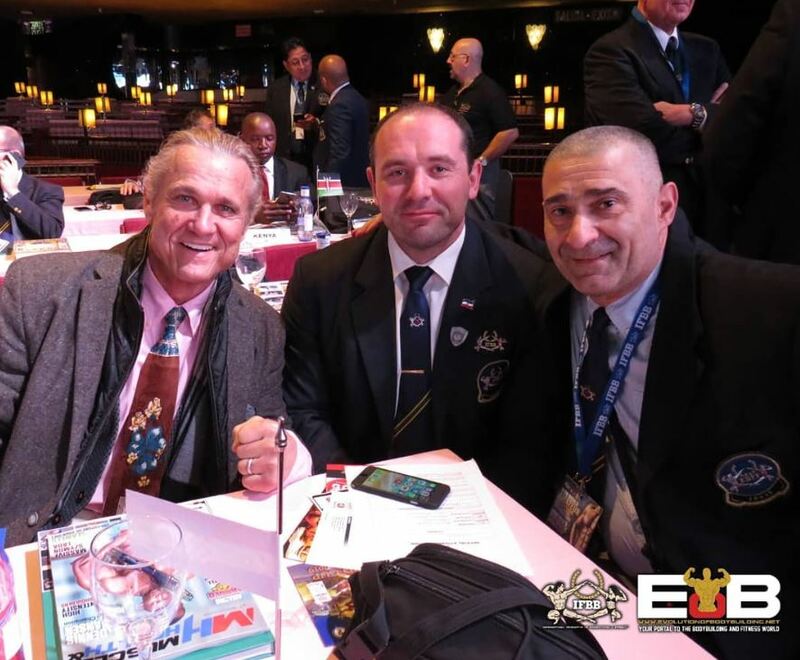 We talked about the competition and Tom was very impressed with the level as well he was impressed with the IFBB Congress, witnessing over 90 countries vote democratically on new amendments related to bodybuilding competitions and new rules. 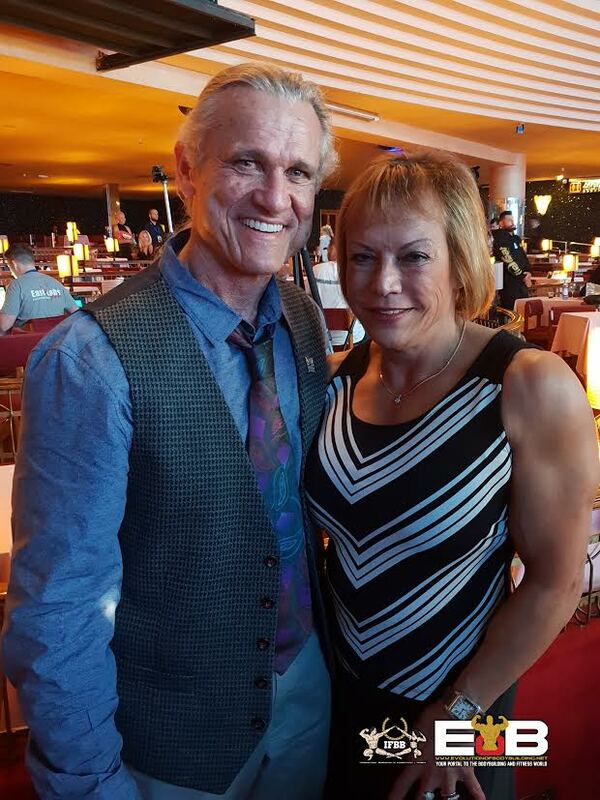 Another magical moment was when he met my dear friend and former IFBB World Champion and Ms. Olympia, Juliette Bergmann. Again, it was two people who crossed paths in the past during their successful careers. Tom was treated as a star by all the IFBB delegates and as well was invited to hand out awards during the competition. 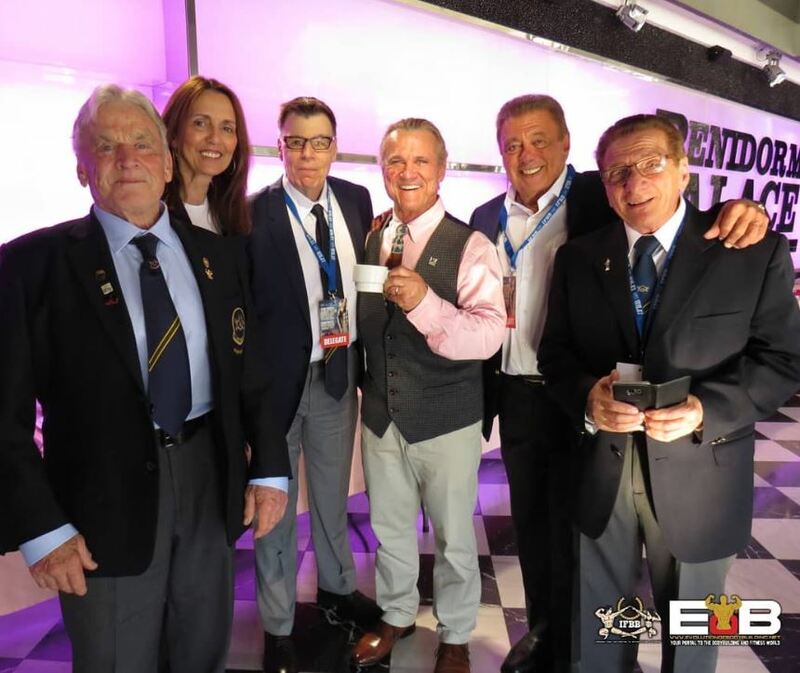 Bill Tierney, the UKBFF President and his wife Wanda, made sure Tom was well taken care of and it was another occasion for him to talk about the past and future events with two people that have been involved in the sport for their entire lives. 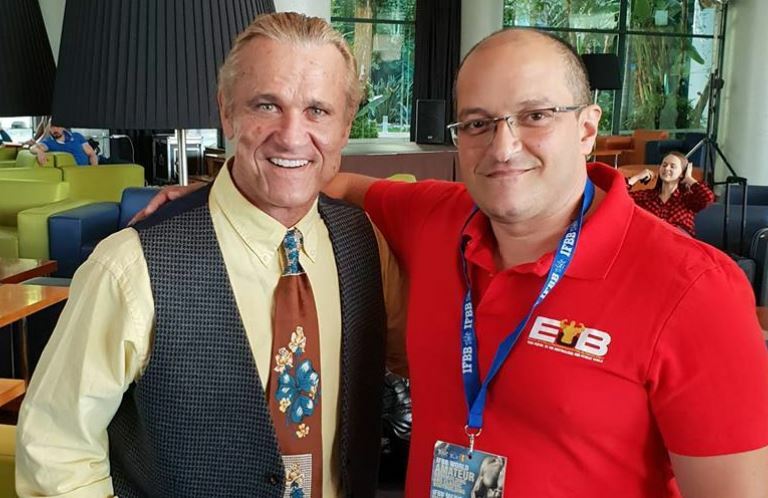 Meeting Arnold Schwarzenegger was a great experience, but meeting Tom Platz was fantastic and one of the greatest moments since following this sport for the past 35 years. He is a true gentleman of the sport and if you watched an interview or seminar of him from 20 years ago, you will be talking to the same guy. He has not changed for nobody and he continues on the values that made him such a great athlete and person!! 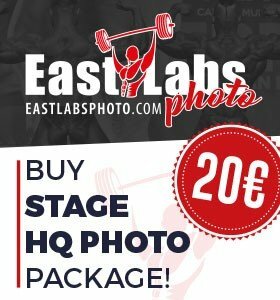 On the last day, at the IFBB Elite Pro Bodybuilding World Championships, during the final pose down, the bodybuilders made their way to him to pose in front of him, showing him the respect he deserves. 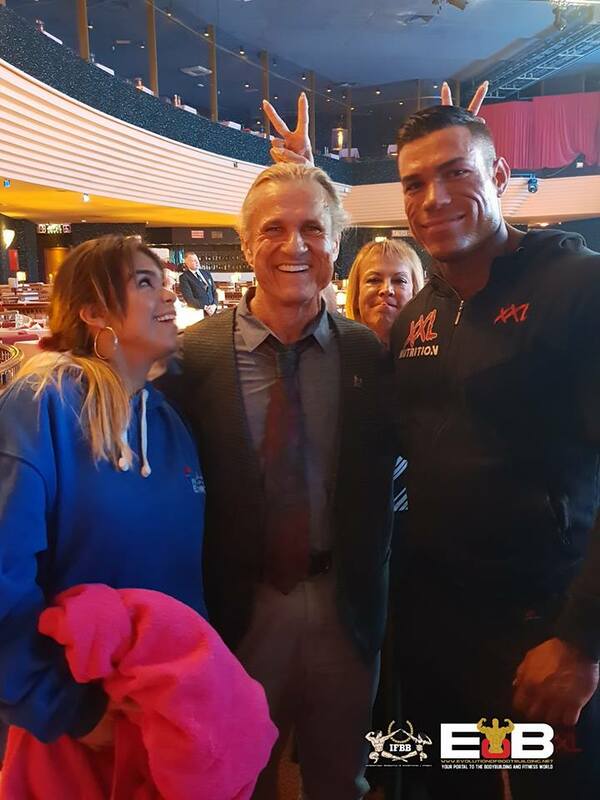 Before he left, he continued to take some photos with more fans and Elite Pro bodybuilders. Obviously the joker she is, Juliette had to photobomb one of the photos. Great moments that only come once in a lifetime! !